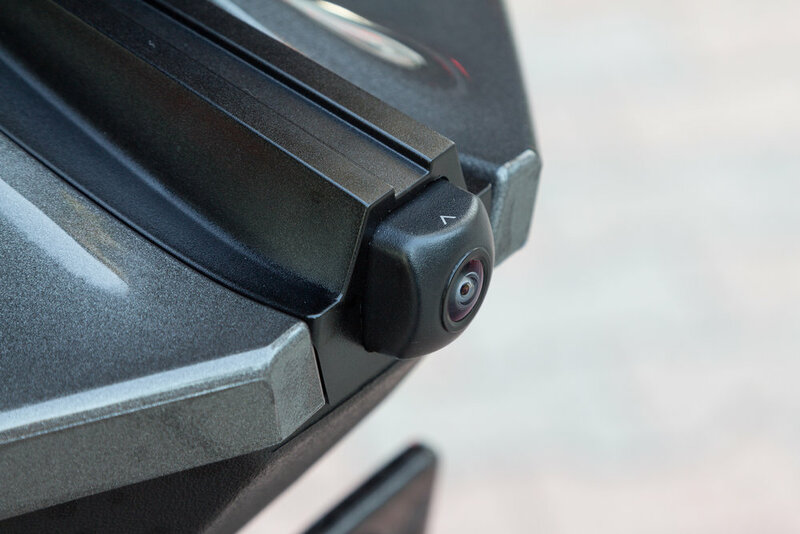 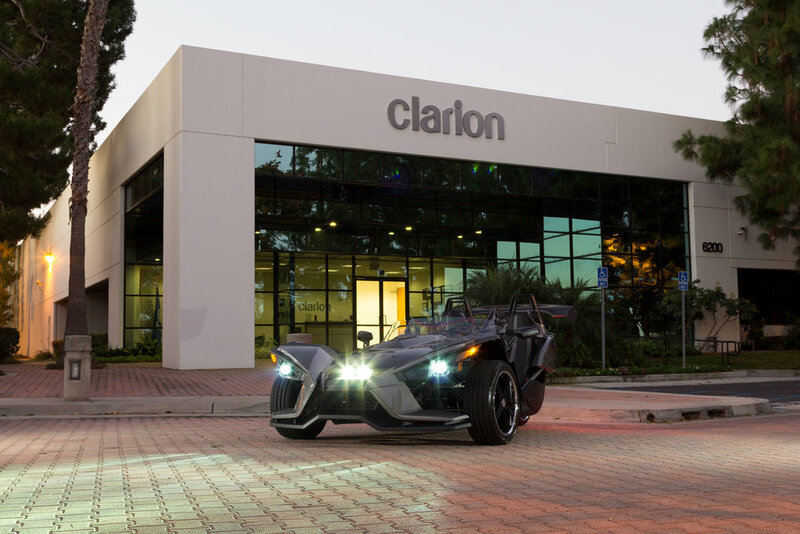 A Polaris Slingshot may be best described as a motorcycle, an open-air speedster, and a go-kart mashed up into one vehicle—like Frankenstein’s monster with three wheels. 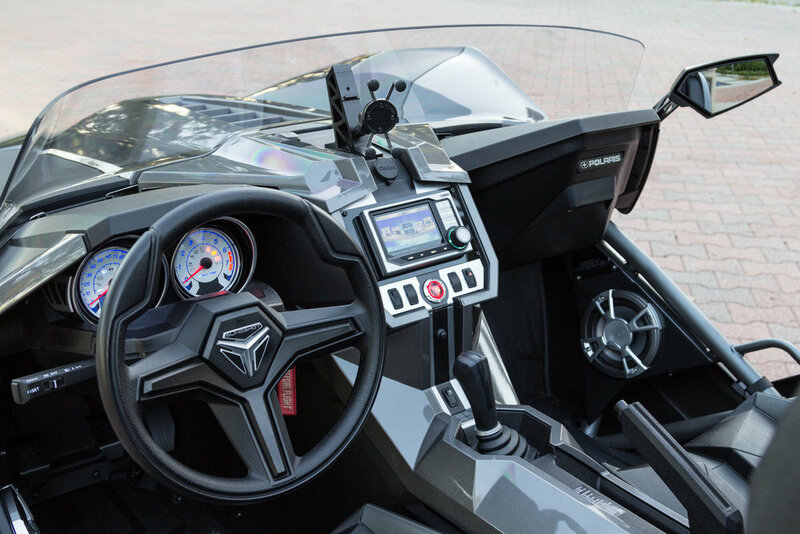 For Fukuda, the decision to buy a Slingshot was more than some mid-life crisis, it was a way to turn heads and make people smile—particularly his 10-year-old daughter when he picks her up from school. 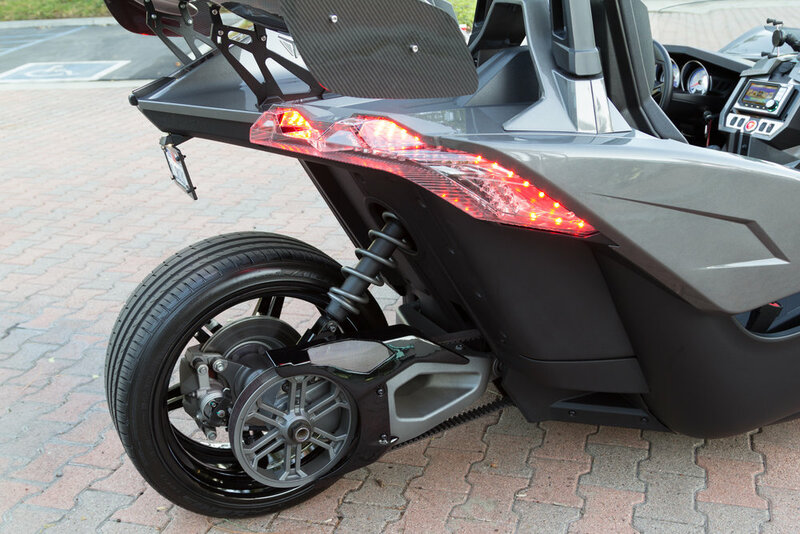 In fact, one reason Fukuda decided on a 2015 Titanium Slingshot over other three-wheeled options such as the Can-Am Spyder is because of the seating arrangement. 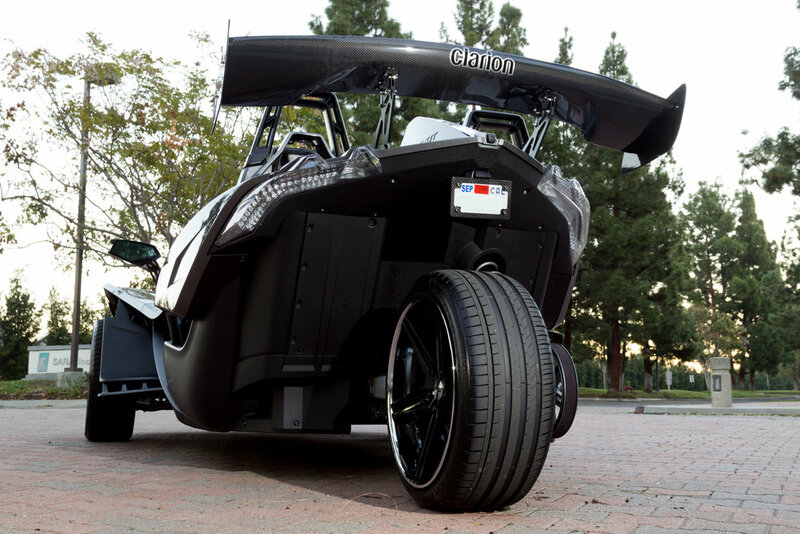 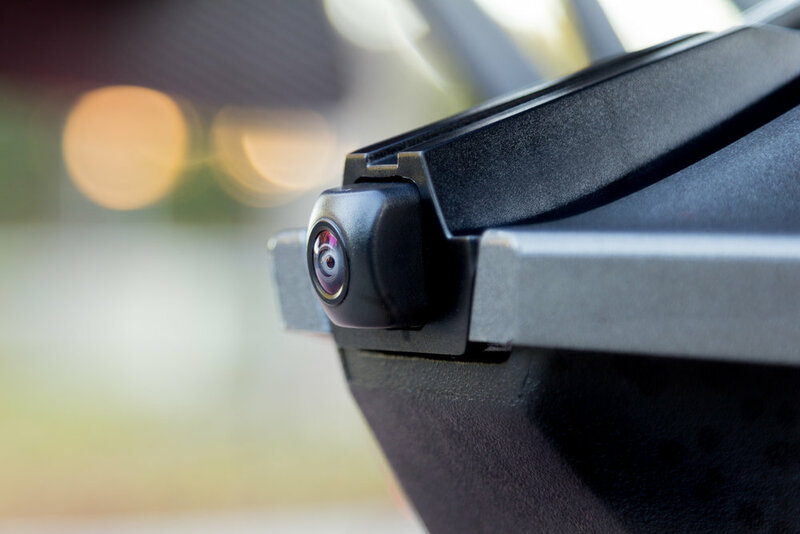 Slingshots offer the comfort of riding next to a passenger, rather than riding two-up.